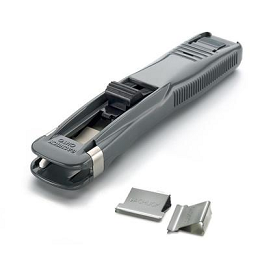 The Power Clipper, also known as 'GACHUCK', is ideal for binding bundles of paper. 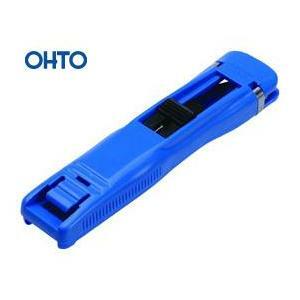 This fastening method is as secure as staples, but easily removed without damaging paper. 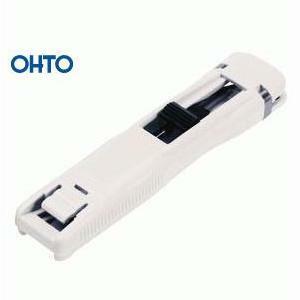 The Original OHTO® Power Clipper dispenser. Pre-packed with 10 stainless steel clips ready to go. 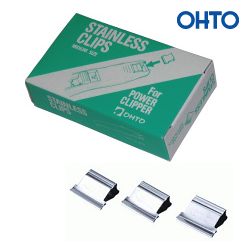 Quality Stainless Steel Refills for OHTO® Power Clipper Dispensers. 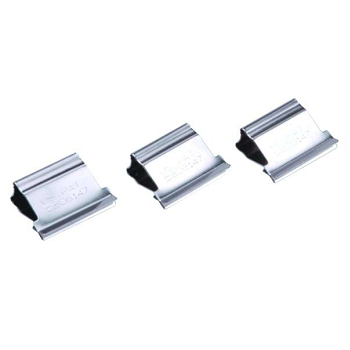 Pack of 50 stainless steel refill clips.